Turn the clock back and breathe some life back into your strands. 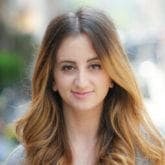 If you’ve jumped on the hair coloring train, chances are you’re no stranger to the side effects that commonly follow a few hours spent in the salon. There are some less-than-pleasant results you’ll find after undergoing almost all hair coloring treatments. Whether as minimal as scattered highlights or as all-consuming as full-on dye jobs, these often result in weaker strands, breakage along the hair shaft and drier hair in general. While we’re all for rocking rose gold locks or silver-gray strands and getting in on all of the latest trends, we’re also partial to healthy and strong hair. One way to reverse some of the damage done in your stylist’s chair is by incorporating the best shampoo for damaged hair into your routine. Reverse some of the damage you’ve done to your strands. The best shampoo for damaged hair will visibly undo some of the damage that’s already been done to your hair and protect your strands from future damage too. 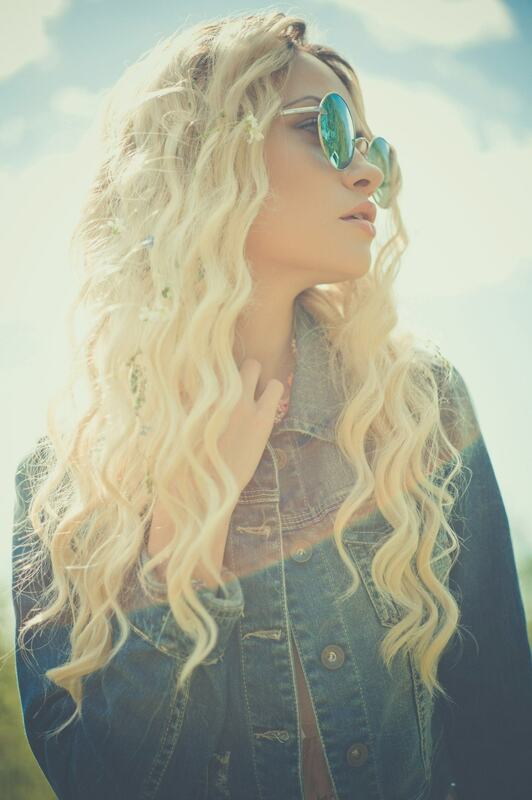 You’ll want to look out for the best shampoo for damaged hair and split ends as the ends of your hair have been around for the longest and have suffered the most damage. A good shampoo for damaged hair will contain ingredients made to strengthen your hair. 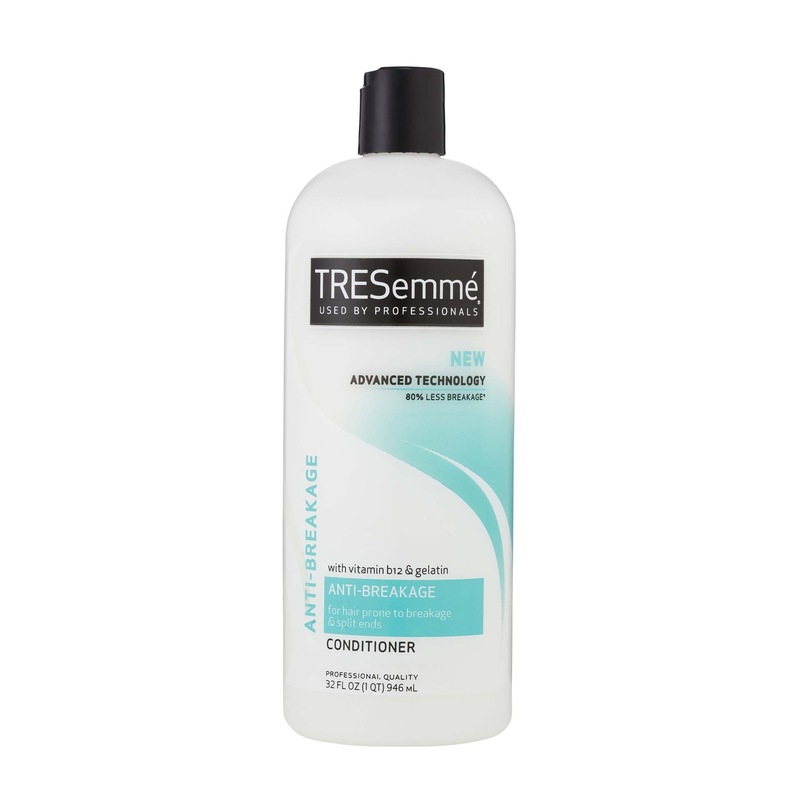 TRESemmé Anti Breakage Shampoo and TRESemmé Anti-Breakage Conditioner are examples of products created with your needs in mind. Both formulas are made to revitalize distressed hair during the first wash. 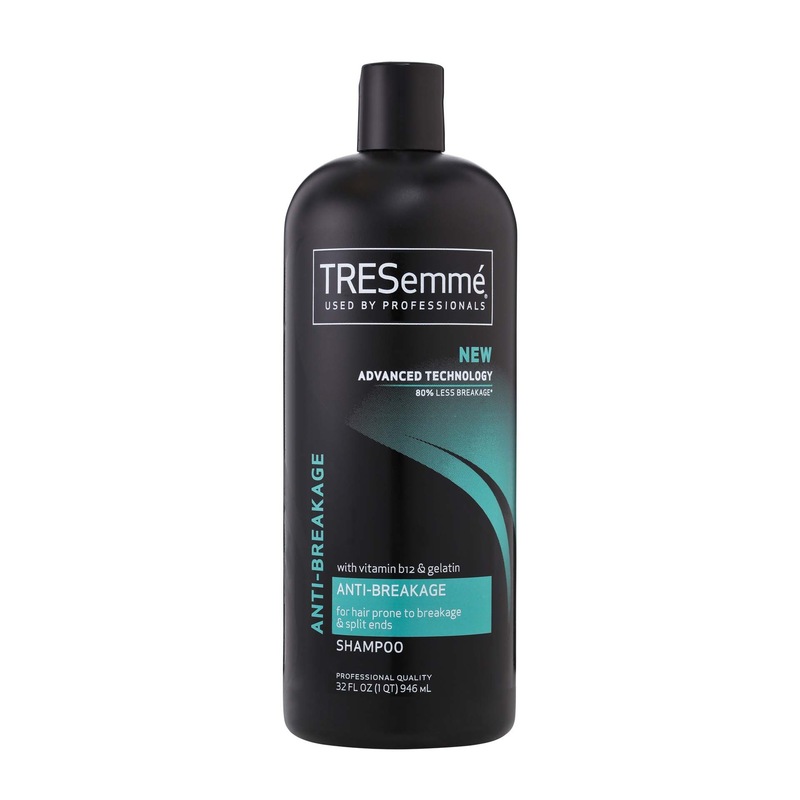 The shampoo boasts top-notch ingredients like gelatin and vitamin B12 to give you smooth, strong strands. The matching conditioner is the best way to follow up and condition your hair for even more nourishment. 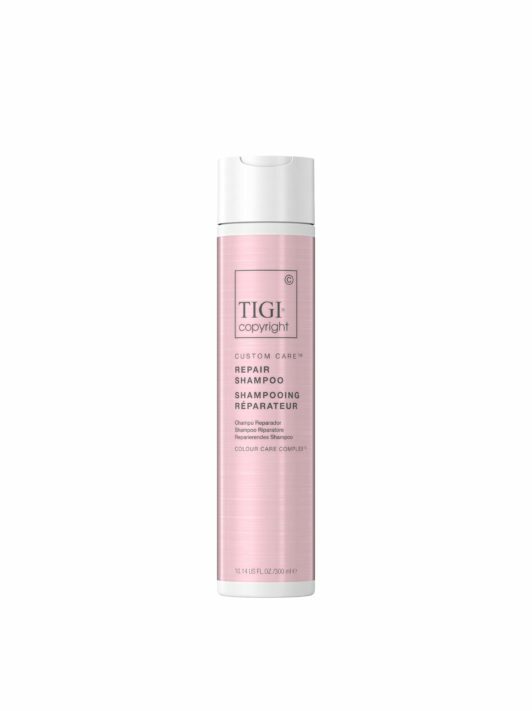 Another shampoo that you can incorporate into your routine is TIGI Copyright Custom Care Repair Shampoo. This formula strengthens hair protein and protects against future damage to the hair. With each use, your hair is more manageable and easier to style. 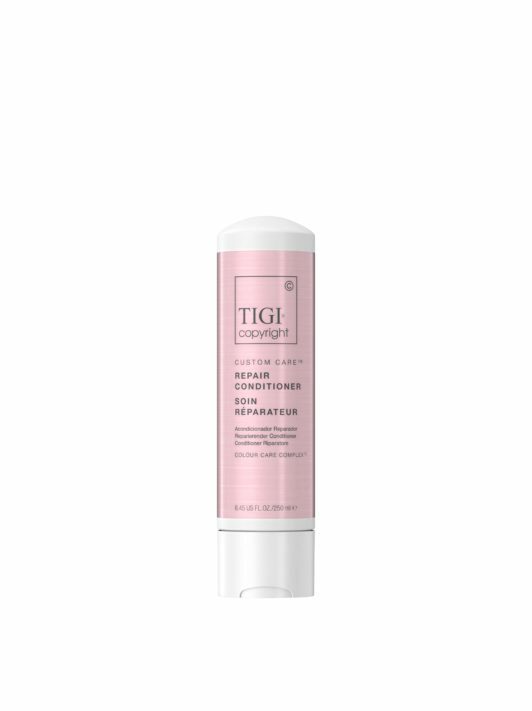 Follow up with TIGI Copyright Custom Care Repair Conditioner for best results. Try these budget-friendly hair masks! You Asked, We Answered: What’s the Best Shampoo for Hard Water Showers? Revive Your Strands: Top Tips for Dealing with "Dead Hair"
Dry and Damaged SOS: Why is My Hair So Dry?